No is a commanding word. It can be a denial, rejection, an expression of fear or an unintended statement of worth. But a thousand no’s can be dwarfed by the power of one yes. No is a brake while yes is an accelerator pedal. We say yes to the stuff and people we value. 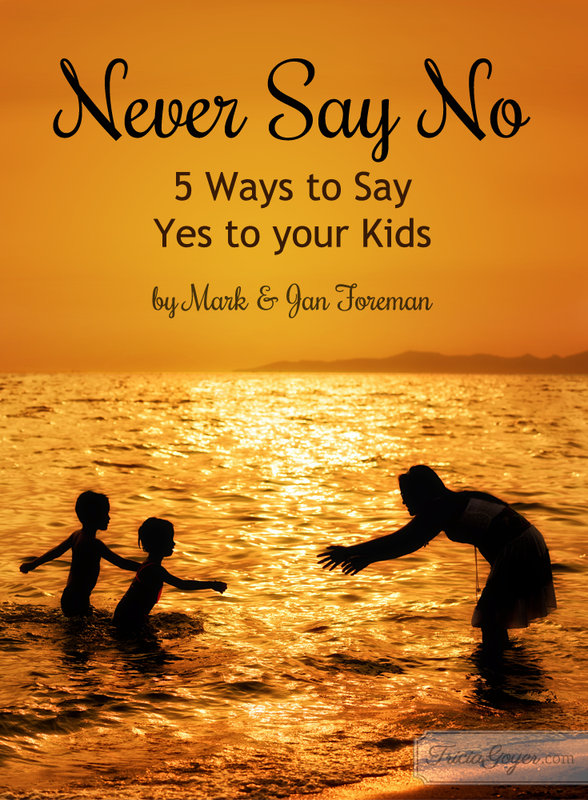 Here are 5 ways parents can say yes to their kids. Help your kids to discover a bigger story than the typical stories of safety, health, happiness and even success. 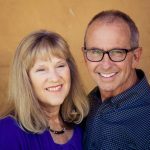 Connecting them to God’s big story of redemption. We are raising children with this surpassing privilege: to reflect God’s loving face to others. Say “Yes” to the big story of God loving this world through them. Children spell love tangibly: T-I-M-E. It’s is the currency of all relationships. Large deposits left early in lives will reap generous rewards later. It reverses Harry Chapin’s song, Cat’s In the Cradle. Children see themselves through their parent’s eyes, discovering their worth by reading our faces. Beyond loving our kids, it’s equally vital to really like them, enjoying who they uniquely are. Children who bask in these smiles of appreciation will pay it forward to genuinely enjoying others and being comfortable in their own skin. All children are Michelangelo’s looking for a canvas. They come equipped with curiosity and innovation as part of the image of God package. This creativity grows best when we stretch their imaginations in a batteries-not-included environment, allowing them to explore and experiment. Maturity happens in baby steps: from crawling to walking, training wheels to two wheels, dating to marriage. Three ingredients that work together are essential for this process: increased freedom, risk, and responsibility. As we lean into this gradual increase of our kids’ freedom and (gasp!) risk, we will hopefully see a corresponding growth in their response-ability. It’s helpful to remember our destination: raising kids who say yes to God’s extraordinary plans for their lives. Every parent, child and family is a gift, a fascinating original, experiencing God’s fingerprints in unique ways. So one final yes is to grace. As we imperfectly guide young humans to find their place in God’s epic, we all need buckets of God’s unearned love. Raising children is the most humbling and exhilarating privilege on earth. Here’s to saying yes! 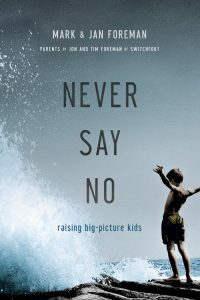 Leave a comment on this post for the chance to win a copy of Never Say No by Mark and Jan Foreman, the parents of Jon and Tim Foreman of Switchfoot! !